Ancient treatment which may relieve the symptoms of earache, headache, ear noise, swimmer’s ear or sinus problems, leaving you feeling clearer and revitalised. To request an appointment, select your preferred appointment type and day and then click search to view all available times. Click on your preferred time and complete the booking process. All appointments are requested via our secure booking portal and we will contact you to confirm your booking and arrange payment details. If you have any questions regarding your appointment please email or call us on 03 5348 1099. A very relaxing treatment using ear candles which may relieve the symptoms of earache, headache, ear noise, swimmer’s ear or sinus problems. 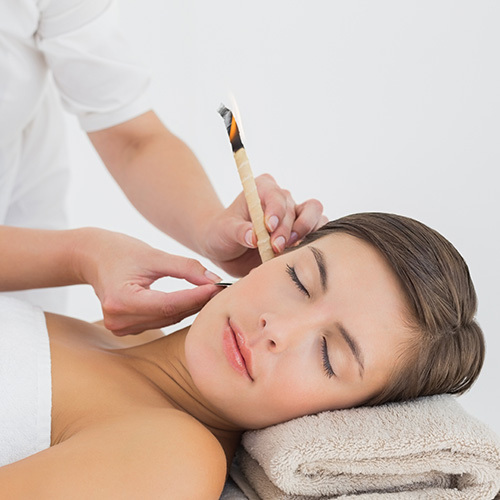 Ear candling has a surprisingly relaxing effect. 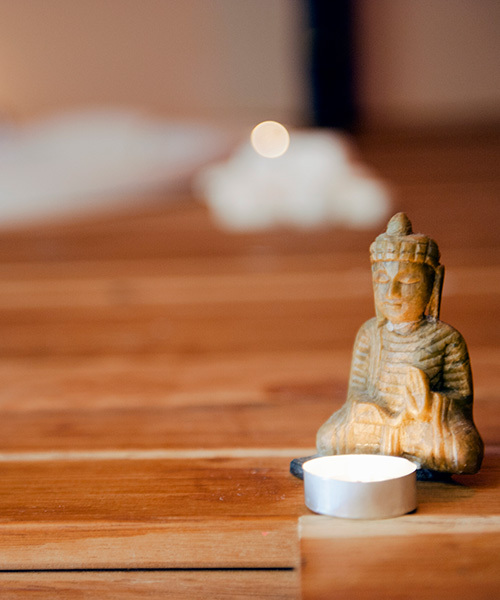 An optional head massage aids the relaxation benefits of this treatment.